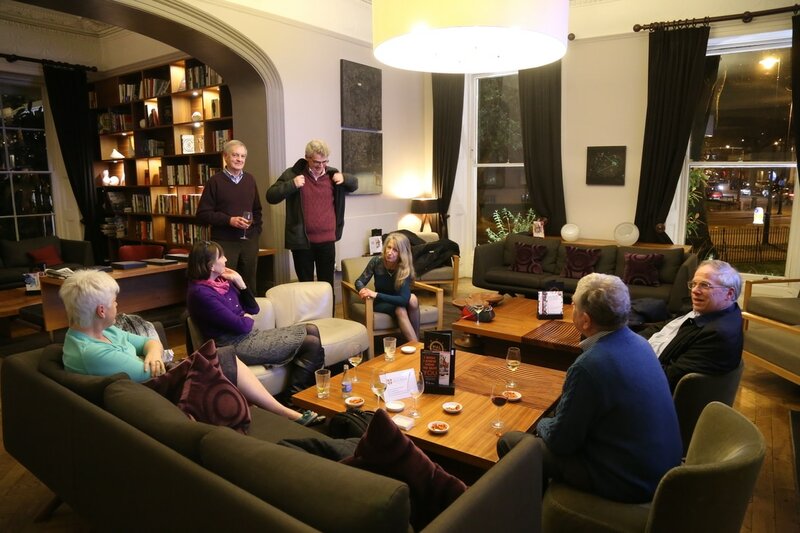 If you are an alumnus or alumna of Cambridge University living or working in Gloucestershire and would like to meet fellow members of the University we'd love to hear from you. Members relaxing at a Third Tuesday informal social at Malmaison in Cheltenham. Just turn up between 6pm and 8pm if you'd like to join us - meetings from April to October inclusive.